The archetypal sloped roof, the gable type, isn’t a good choice in windy areas because it can be vulnerable to uplift. On the other hand, a low-slope roof is a bad choice in cold climates for it lacks steepness to shed snow efficiently. But then again, local building codes act as a guide for designing residential roofing systems. For as long as a roof design passes an inspector’s discerning eye, it should be safe enough to endure the elements prevalent in an area. Pitched roofs generally have more complicated designs. On the contrary, flat ones are downright simplistic. Unsophisticated roofing systems are relatively inexpensive to build since they require fewer materials and involve minimal cost of labor. The thermal properties of a roof depend on the covering’s material. But when it comes to insulation, a flat roof can deliver consistently high R-value across all points. A low-slope roofing system lends itself to rigid insulation installation, ensuring uninterrupted coverage. You can’t always say the same about a pitched roof insulated with fiberglass batts. It can be hard to eliminate thermal bridges with a cavity insulation system. Furthermore, a flat roof’s design is conducive to solar panel installation. The more free energy you can harness through your roof, the greener your house becomes. A high-slope roof needs less attention. The steepness of its structure allows it to easily clear debris, water and snow with gravity. A flat roof can come with demanding roof maintenance requirements. Its susceptibility to standing water and leakage means it needs to be professionally inspected more often. 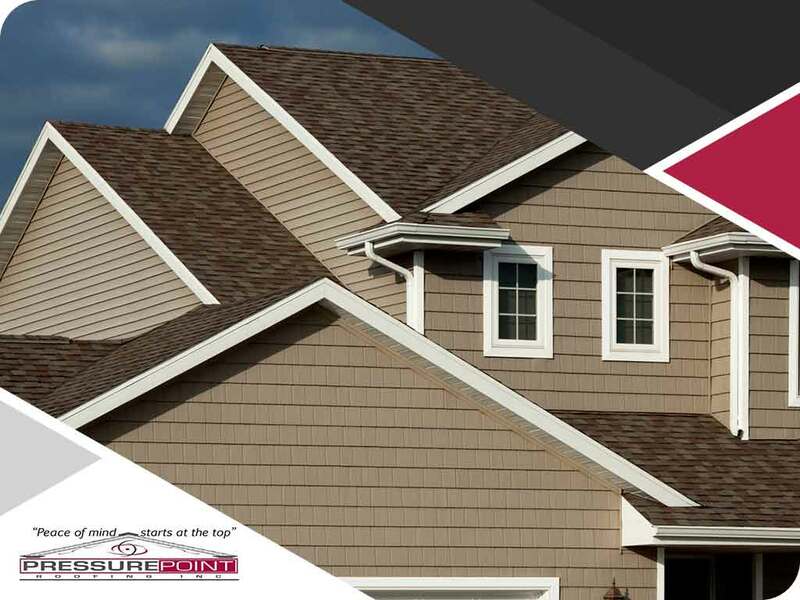 Talk to Pressure Point Roofing, Inc., to determine whether a pitched or a flat roof is right for your home. Call us at (541) 423-3146 now to schedule your consultation in Medford, OR, or any nearby community.